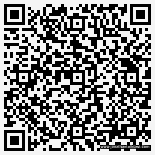 This page contains some general information on my stand up paddle boarding adventures. When I lived in Australia, and when conditions allowed, I often used to paddle my sit-on-top kayak whilst standing up. 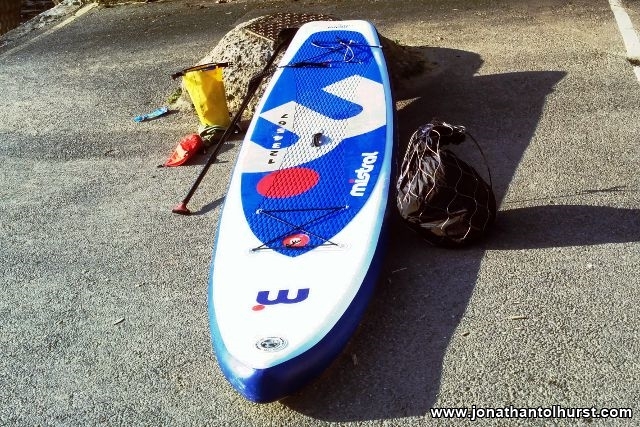 During a recent folding kayak trip along the South coasts of Cornwall and Devon I came across several paddle boarders and thought I would like to give it a go. Living in London (and with family based down in Devon and Dorset) I have easy access to a number of rivers and coast which would make wonderful paddle board trip destinations. 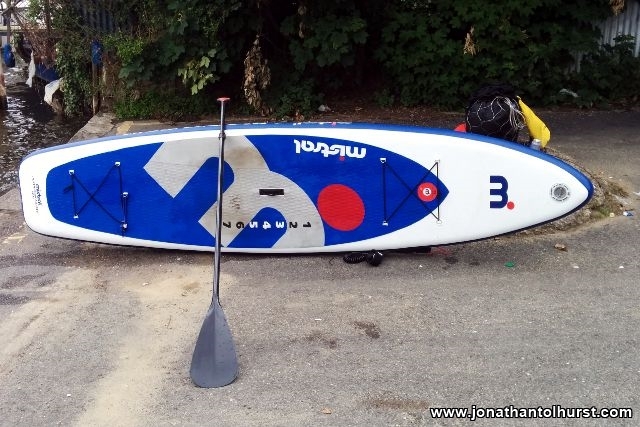 After doing some research I decided to opt for an inflatable SUP model. This would allow me to undertake one-way trips using public transport and would also fit into my limited storage facilities. 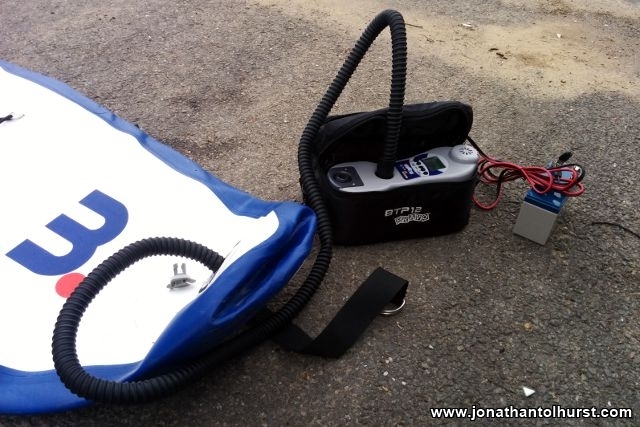 It only takes a few minutes to inflate the board and perhaps an hour to clean and dry it off after use. This makes it more attractive for single day excursions (or even a couple of hours paddle) when compared to my beautiful folding kayak which takes much longer to assemble and which must also be carefully cleaned and dried before returning to storage. 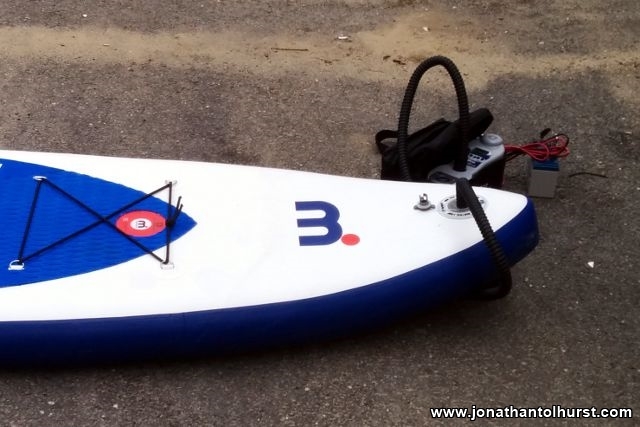 when I first purchased my inflatable SUP the only main issue was the time it took to pump up the board to the required pressure using a hand pump – it was taking me about 40 minutes to get my board ready for use. 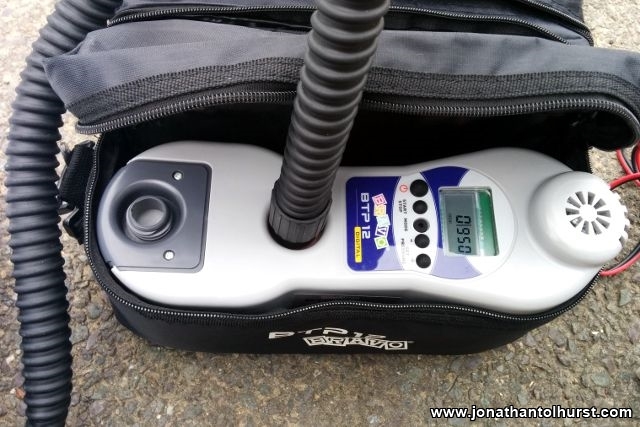 I did some research into electric pumps and after wasting £15 on a cheap “compressor” style pump which died halfway though the first trial inflation, I finally opted for the BRAVO 12V Air Pump Inflator BTP12. There are two versions of this (I opted for the digital version), both of which can be purchased from various sellers on E-bay and pumps up to 14.5PSI. Most other battery powered pumps available do not reach this pressure. I then purchased a 12V 8.5 Ah lead acid battery. A few trial inflations showed that the setup would work perfectly – the pump gets the board to the required pressure in under 4 minutes. Unable to take my new pump (and battery) on to the water, I then purchased a 80L Pacsafe stuffsack. The stuffsack is contained within a wire bag which can be securely fastened to an immovable object. I now have a fast method to get the board ready, and somewhere secure the place the pump. This makes the after-work paddle much more feasible.